Ryan McArthur talks OHL Draft on OHL Fanboys Podcast. #OHL - Very Barrie Colts | A website covering the Barrie Colts of the OHL. 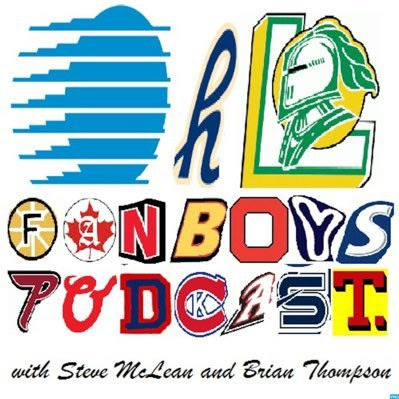 With the OHL Draft this Saturday, our own Ryan McArthur appeared on the OHL Fanboys Podcast. S5E27 has the guys discussing the 2nd round of the OHL Playoffs and includes Steve McLean discussing the draft with Ryan. Check it out and subscribe to their show.